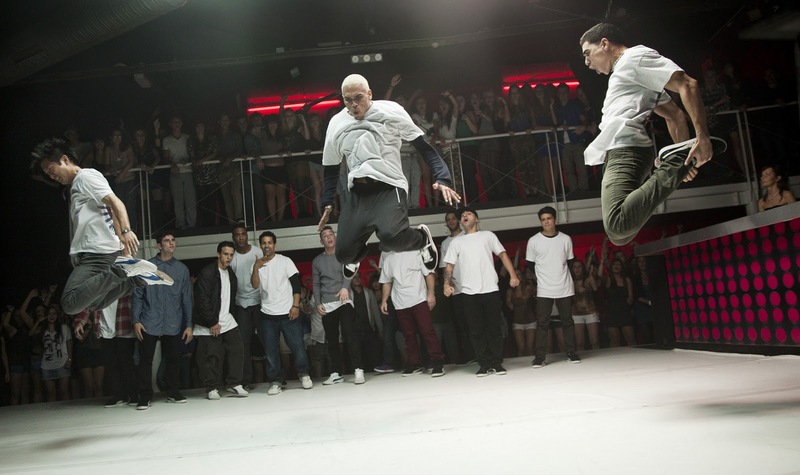 “Battle of the Year” is the Olympics of break dancing, a tournament held every year that attracts all the best teams from around the world, but the Americans haven't won in fifteen years. Los Angeles Hip Hop mogul and former B-Boy Dante (Laz Alonso) wants to put the country that started the Sport back on top. He enlists his hard-luck friend Blake (Holloway), who was a championship basketball coach, to coach his team. Armed with the theory that the right coach can make any team champions, they assemble a Dream Team of all the best b-boys across the country. 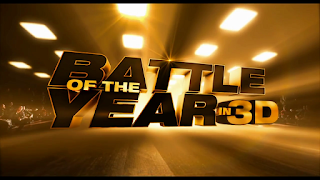 With only three months until Battle of the Year, Blake has to use every tactic he knows to get twelve talented individuals to come together as a team if they're going to bring the Trophy back to America where it started. Inspired by the actual World championship held yearly in France.